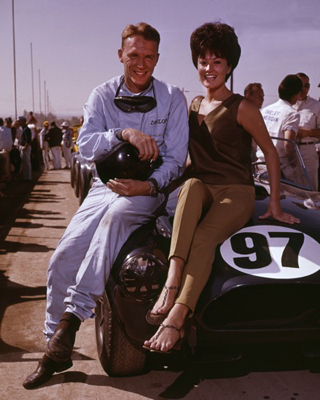 There are 15 photographs of Dan Gurney featured on the website. 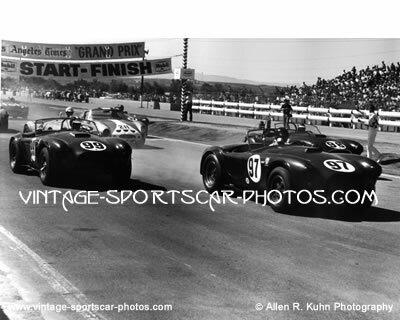 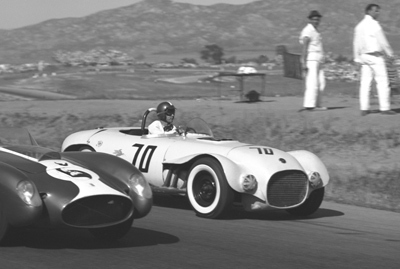 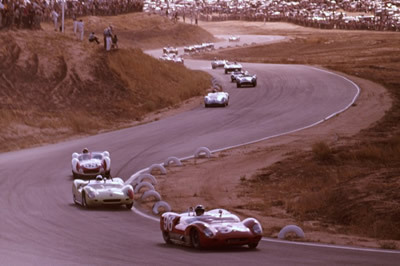 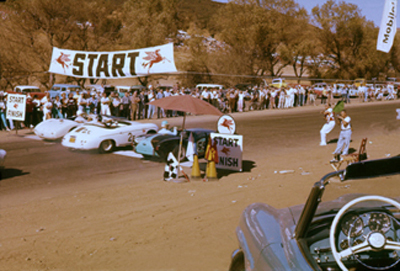 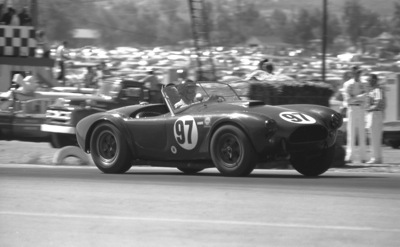 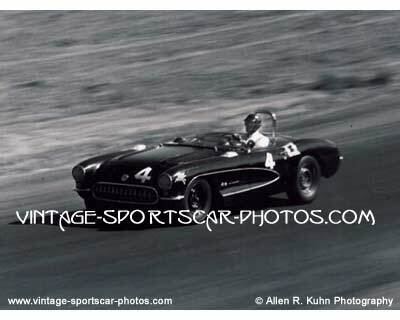 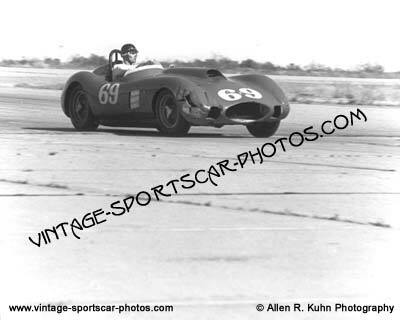 Photos include Dan Gurney in Ol' Yeller II, Lotus XIX, Ferrari 375, Ferrari 410S, Cobra, Corvette, Ferrari 4.9 Liter at racetracks in Southern California including Paramount Ranch Racetrack, Pomona Racetrack, Palm Springs Racetrack and Riverside Racetrack in the years 1957, 1958, 1959, 1960 and 1963. 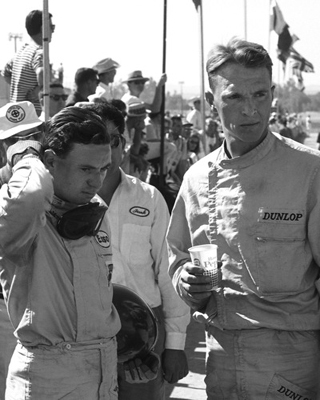 Notes: Max Balchowsky's Famous Ol' Yeller was driven by many of the top drivers in the Southern California area. 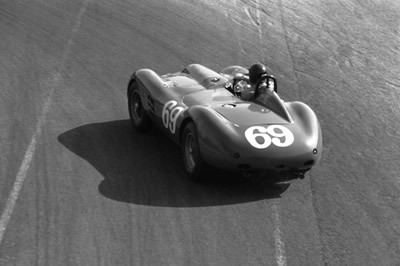 Notes: Taken from the Bridge.